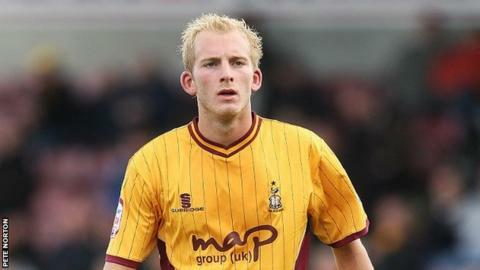 Doncaster Rovers have completed the signing of Bradford City midfielder David Syers on a free transfer. The 24-year-old has agreed a two-year-contract at the Keepmoat Stadium. Syers said: "This is an unbelievable club, and after meeting [Rovers manager] Dean Saunders it was a case of when, not if, I signed." He is also a notable cricketer, having appeared as a wicketkeeper, batsman and captain with top Bradford League side Farsley.